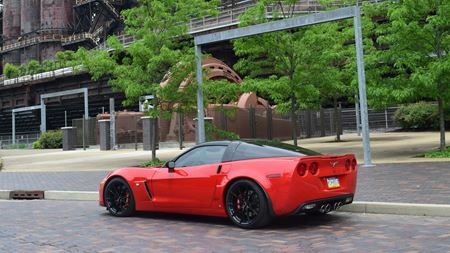 My 5th Corvette and my favorite. 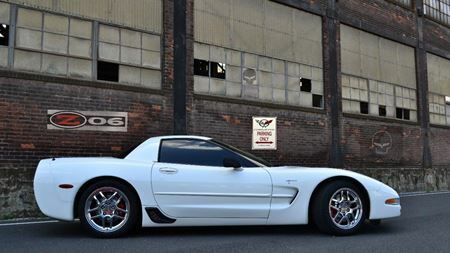 Ls3 with RPM built auto 6 speed. 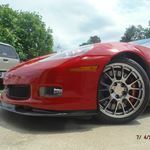 Full Brembo Grand Tourismo brake package , Full Zr1 suspension , CCW wheels , K40 built in radar jamming and detection system , Pioneer dual amp Avic sound and video system.